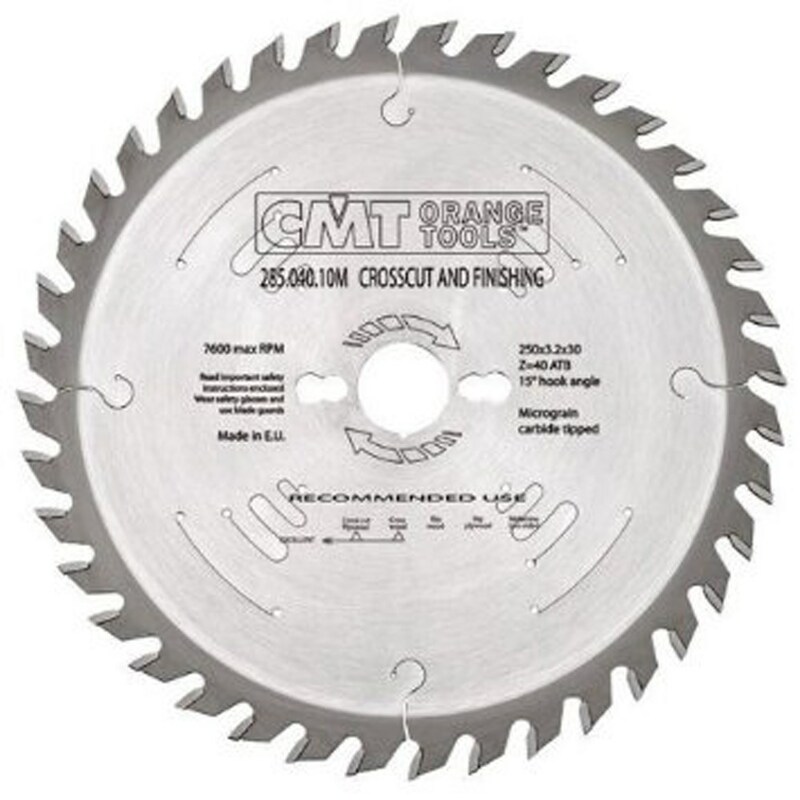 With 54 teeth and a diameter of 315mm, this is an excellent choice for ripping and cross-cutting timber on a tablesaw or specialty saws such as radial arm saws or portable machines like Sliding Compound Mitre Saws. Ideal for all softwoods, hardwoods and sheet material. Photo shows a blade from the same category of blades and is indicative of the actual blade.